One of the two giant pandas coming to the Toronto Zoo. 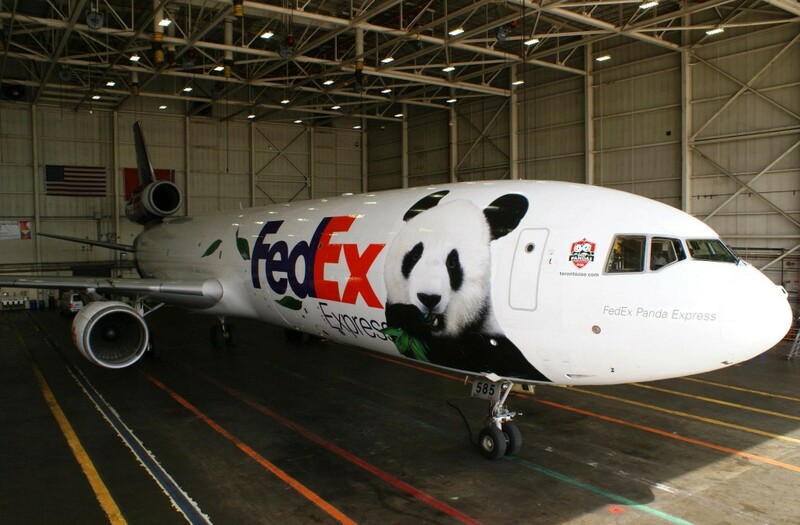 Photo from FedEx’s Panda Express blog. As of writing, Er Shun and Da Mao are currently on their 15 hour flight to Toronto. 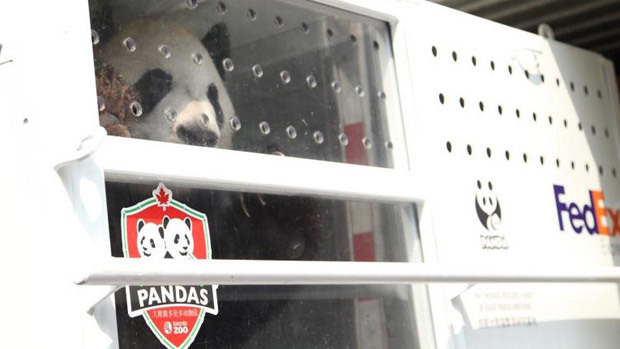 Flying from Chengdu, China, stopping over in Vancouver to refuel and finally in Toronto where they will be transported to the Toronto Zoo. While they arrive on this Monday, March 25th they need a month to be quarantined and will finally be ready for public viewing starting in May 2013. Fed Ex has also committed to shipping bamboo for the giant pandas 3 times a week from their Memphis hub to the Toronto Zoo. The Toronto Zoo will have the giant pandas for 5 years before they ship out to the Calgary Zoo for another 5 years. Check out our coverage of the Manulife Black and White gala at the Shangri-La hotel to fundraiser for the Toronto Zoo with honourary chair, Laureen Harper, wife of prime minister Stephen Harper. 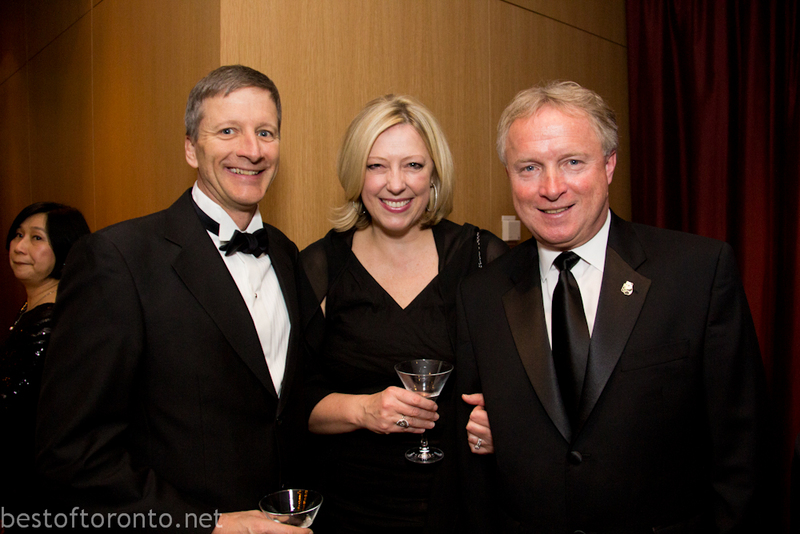 Also in attendance were the CEOs from the Toronto Zoo and Calgary Zoo and Fed Ex Canada president, Lisa Lisson. Also check out the Fed Ex video about Panda Express. The panda’s names Er Shun and Da Mao translate to “double smooth” and “successful Achievement”, respectively, in Mandarin Chinese. I’m loving the tweets from this unofficial twitter account @TorontoPandas. Keep up the great work, guys! RT if you're ready for us to arrive in #Toronto. Trying to get a @FedEx tracking number for you. “@BestOfTorontoTV: The pandas are on the plane right now! @FedEx @TorontoPandas #TorontoZoo #PandaExpress http://t.co/4vKXoMAbSi Free #WiFi!